A natural condotioner with natural oil, also containing Aloe, but suitable for normal to oily hair. 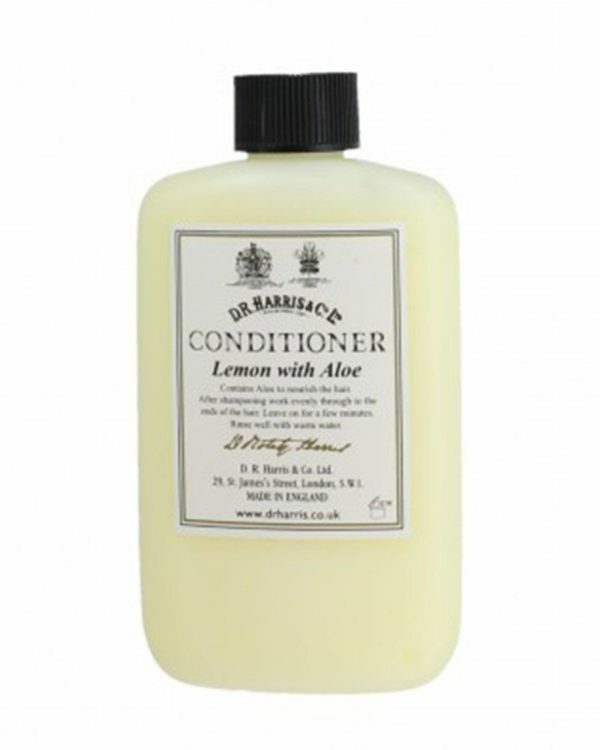 A deliciously subtle, lemon scented conditioner made with natural oil and suitable for normal to oily hair. 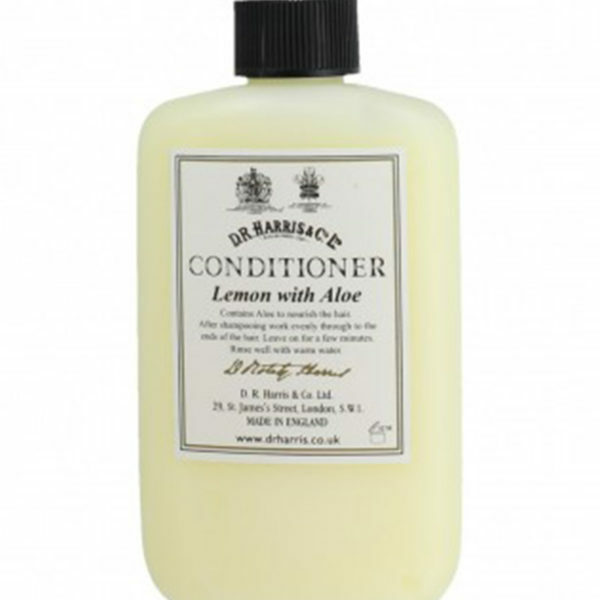 This gentle conditioner contains Aloe to nourish the hair for a soft a smooth finish. Apply the conditioner to the washed and wet hair. Let it sit for a few minutes. Then rinse out the conditioner thoroughly with warm water.